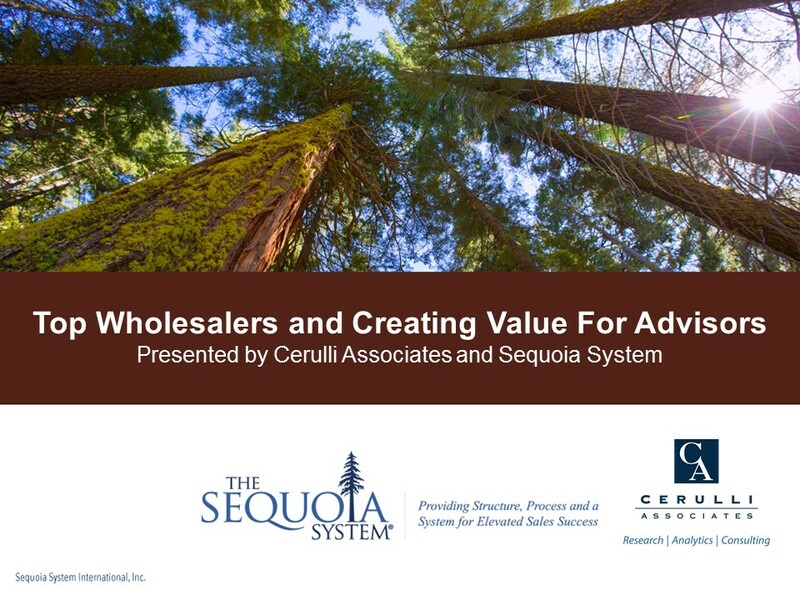 Cerulli and Sequoia, two authorities in financial services distribution, share some of the latest research along with best practices on how to uncover what is truly important to advisors and how the best wholesalers run their territories. © 2019 Sequoia System International. All rights reserved. Site designed and developed by Prairie Marketing Inc.